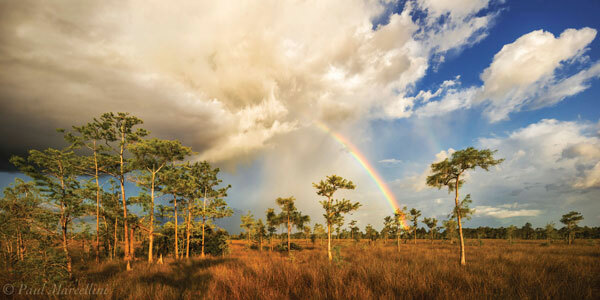 Big Cypress Rainbow by Paul Marcellini. Photo taken at Big Cypress National Preserve, Florida. 100th Anniversary of the founding of the National Park Service. It is a region so different that it hardly seems to belong to the United States. It is full of the most vivid and most interesting life on land, in the air, and in the water. It is a land of strangeness, separate and apart from the common things we all know so well. The Big Cypress National Preserve is located about 45 miles west of Miami. The Preserve was designated in 1974 and protects over 729,000 acres of the swamp. 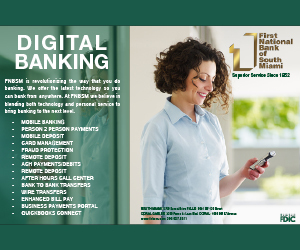 It is situated in parts of Collier, Monroe and Miami-Dade counties. Five separate habitats are connected by the fresh water that flows through the area. This fresh water is essential to the health of its neighbor, the Everglades. The Preserve is a blend of tropical and temperate plant colonies that provide a home to the native wildlife. Among the wildlife of birds, alligators, snakes, and fish is the endangered Florida panther. Rainfall supplies the fresh water that flows from the highest elevation of about 22 feet above sea level in the north through a variety of ecosystems as the elevation continues to drop to a depth of a few inches. The flow travels to the south and west into the Ten Thousand Islands, located within the boundaries of the Everglades National Park. When the Everglades National Park was established in 1947, Big Cypress was expected to be included. Because there were so many pockets of land in private ownership, it was not possible to incorporate it into the park system at the time. Even before the idea of protecting the natural beauty of the Big Cypress was considered, it and the surrounding lands were considered to be fair game for development and the exploitation of natural resources. 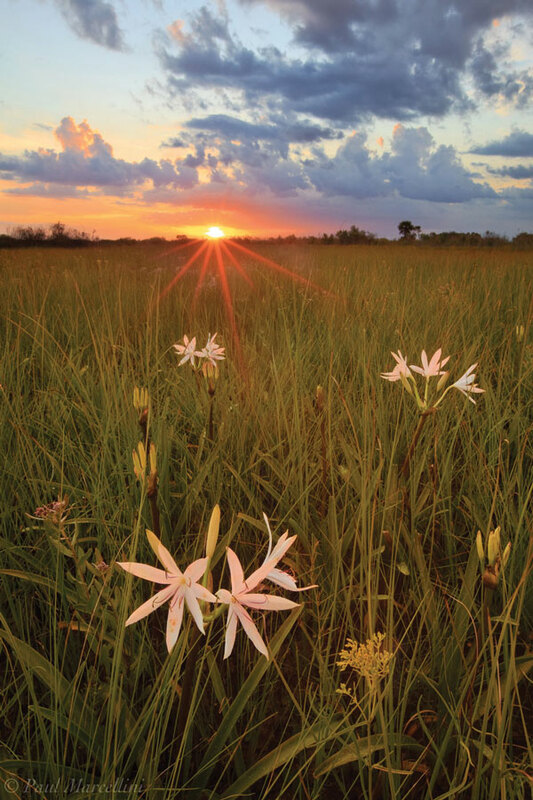 Stars of the Everglades – by Paul Marcellini. Photo taken at Big Cypress National Preserve, Florida. The Big Cypress Swamp of Collier County, embracing 2,400 square miles west of the Everglades, is the largest of its kind in Florida…Known to manufacturers as the ‘wood eternal,’ the cypress dates back to the ice age; specimens excavated from ancient rock strata were neither decayed nor petrified. Known also as the oldest living thing on the earth, attaining an age of 6,000 years, the cypress grows slowly, adding but an inch to its radius in 30 years. Long known by the locals as the Big Cypress Swamp, it is likely that the region earned its name from the very old cypress growth that was once the norm in the area; 130-150 foot trees were not uncommon. From 1940 until 1957, old-growth cypress trees were logged out of the Big Cypress. Thanks to the establishment of small logging rail lines and the advent of power saws, it took less than two decades to exhaust a tree supply that took thousands of years to grow. Companies such as the Lee Tidewater Cypress, C.J. Jones, and the Reynold Sawmill set up small work camps that grew into little towns (Lee Tidewater, Copeland, and Jerome). African-Americans were recruited to the area from Georgia, Alabama, South Carolina and north Florida; they were lumbermen from regions in the south where much of the forest had been logged out to the point of non-productivity. Lumber from the Big Cypress accounted for about 360 million board feet for the Lee Tidewater Cypress Company alone. In addition to the desire to drain the swamp for farms and cattle ranches, there were logging, mineral rights, and animals from which to prosper. The notion of oil in the state of Florida might strike some as strange, but it was found here. The search for oil began in 1901, turning up dry holes until 1943 when Humble Oil Company (now Exxon) discovered Florida’s first oil well in the northwest portion of the Big Cypress, Sunniland #1. By 1954, the Sunniland oil field was producing 500,000 barrels per year from eleven wells. It was Florida’s top producing oil field until 1964 when oil was discovered in Hendry County in the town of Felda. Even the wildlife was not exempt from exploitation. Early settlers to the region hunted herons and egrets for their feathers and alligators for their hides. These commodities were so popular that the animals were threatened with extinction. Bird feathers were popular in large American and European cities for use by milliners. The birds were shot for their showy mating plumage often before the birds had the opportunity to mate and hatch young birds. Hides were popular for the ability to shed off water and were used for personal cases and traveling bags. The despoliation of the bird populations in the Everglades and Big Cypress gave rise to conservation groups within the country at the turn of the nineteenth century. The first National Wildlife Refuge was established in Pelican Island, Florida in 1903 and along with it the hiring of wardens to protect the breeding areas of birds. In 1918, President Wilson signed the Migratory Bird Treaty Act (MBTA), which remains to this day one of the strongest laws protecting wild North American birds. There were other threats to the health of the Big Cypress: the completion of the Tamiami Trail in 1928 and decades later, an airport that was proposed to be four times the size of the Miami International Airport. 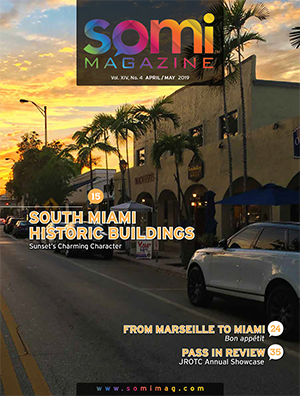 The Tamiami Trail, connecting Tampa and Miami, provided a roadway that would allow easier access between the southwest and southeast coasts of the state. Before its completion, there was no easy link between the state’s two coasts south of Tampa. Called “America’s Appian Way,” the most difficult and expensive phase of the trail’s construction was the last one, through the Everglades to join with the trail that had been initiated years earlier in Miami. The aim of the roadway was to encourage development of homes and farms along its route. The unfortunate outcome of the trail was the interruption of the sheet flow of water in the Everglades. The “jetport of the future” was proposed by the Dade County Port Authority in the late 1960s. It was a one billion dollar, 39 square mile affair that had the potential to bring 50 million passengers per year and attract 500,000 residents. 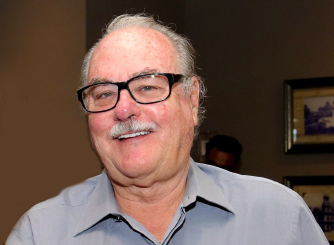 There was one problem, they paid little attention to the fact that such a development would cut off the flow of fresh water into the Everglades National Park and the Ten Thousand Islands. Environmentalist Joe Browder rallied a diverse group of interested people: Miccosukee Tribe, poachers, airboat operators, hunting groups, and airline unions to form an alliance that would eventually give rise to an opposition movement that included Marjorie Stoneman Douglas, and the notice of the state and federal governments at the highest levels. The grand scheme was brought to an end although one landing strip had been built (it is known as the Dade-Collier Training and Transition Airport). The victory over the jetport led to the campaign to have the Big Cypress join the National Park System. Established in 1974, the legislation provides the Miccosukee, Seminole and Traditional people with permanent rights to occupy and use the land in traditional ways. Home and business owners were permitted to keep their properties in the Preserve and they along with the Native Americans can make a living from businesses related to the Preserve’s resources.